...how beautiful is that back cover? 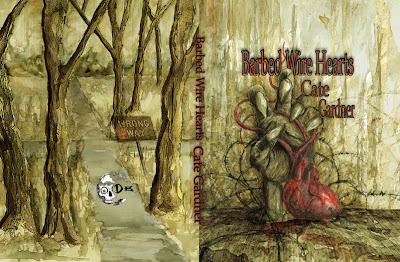 And you can read an excerpt on the Delirium Books/Dark Fuse page for Barbed Wire Hearts. Did I say it is beautiful? Lovely, Cate. 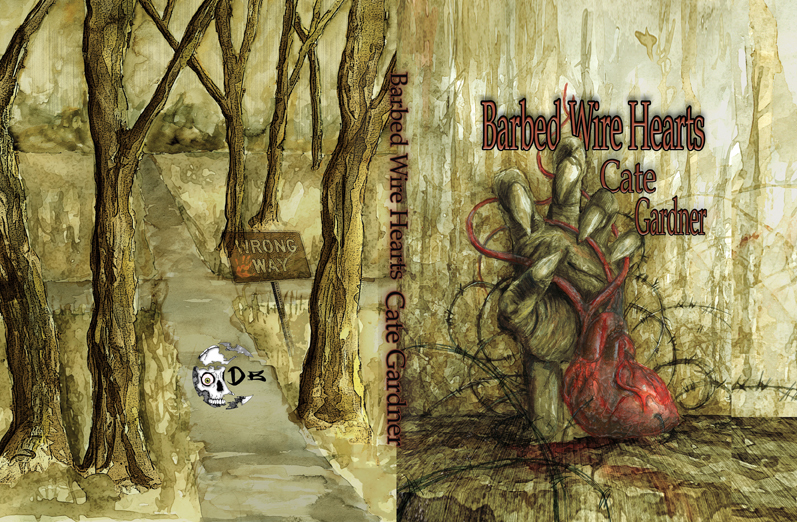 I almost (almost) like the back cover more than the front. Oh yes. There will be squeeage. Me too. I'm torn, Aaron. That looks incredible. Kudos to you and the cover artist. And it shall be mine! Very, 'Beware! Dangerous woods'-ish ... nuce. Oh, wow! That is just gorgeous!